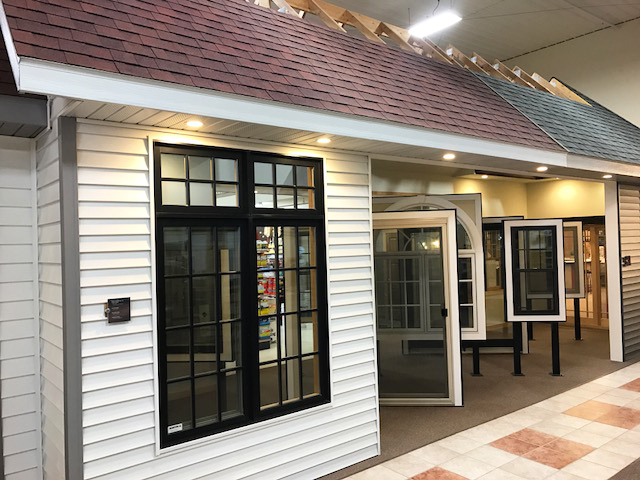 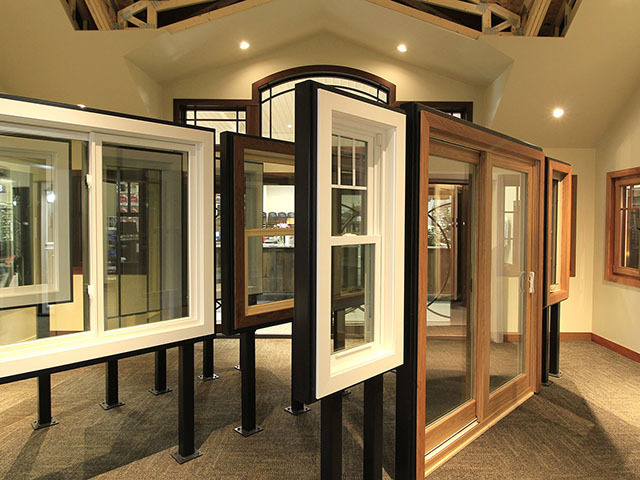 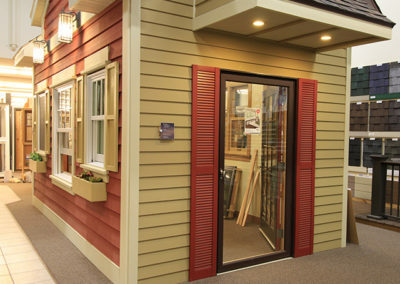 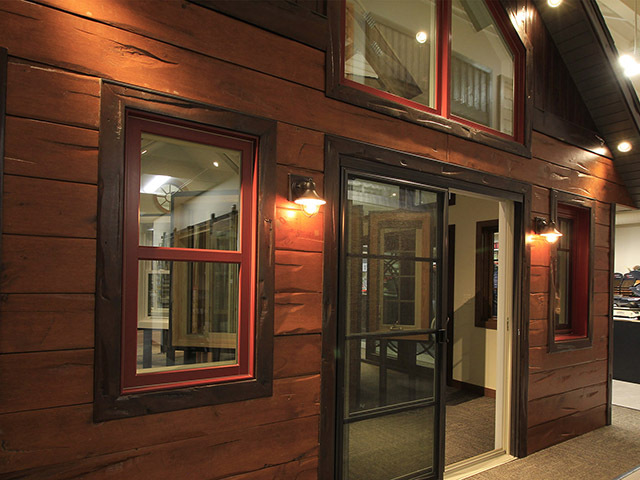 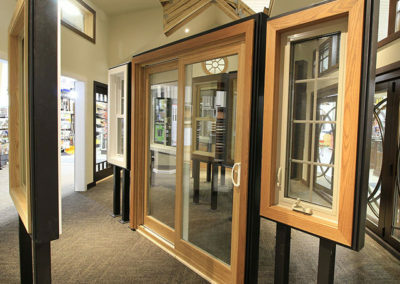 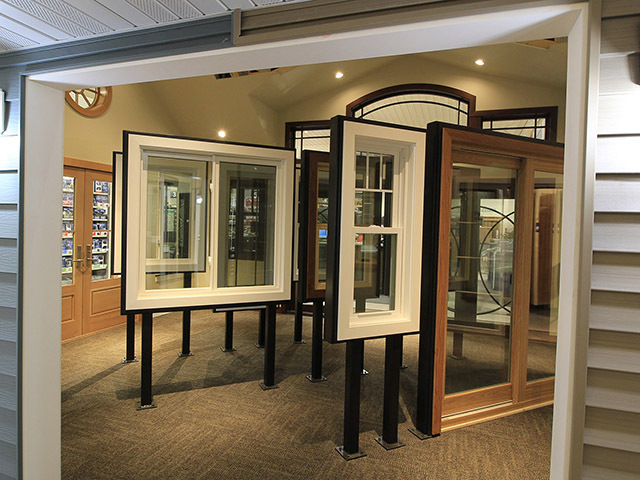 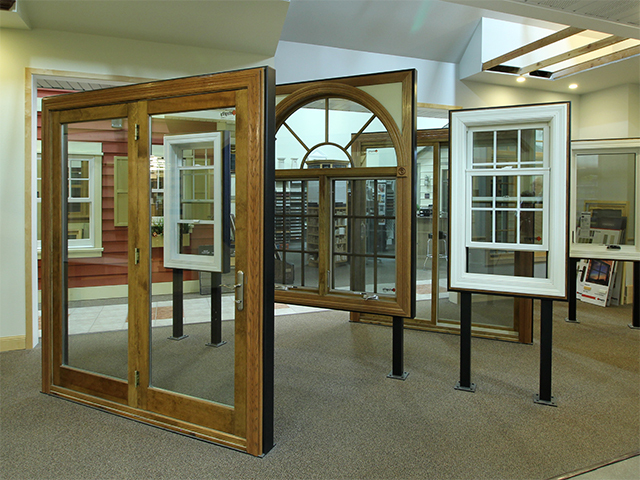 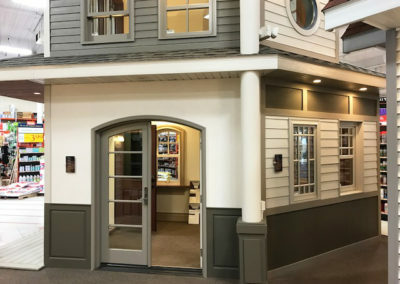 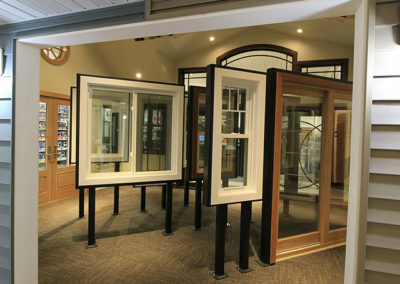 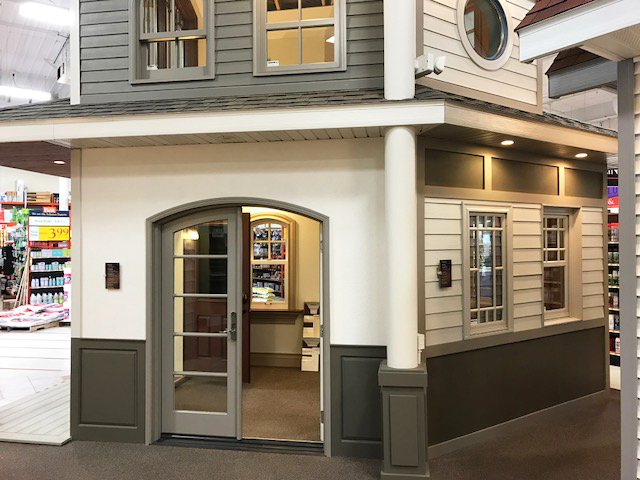 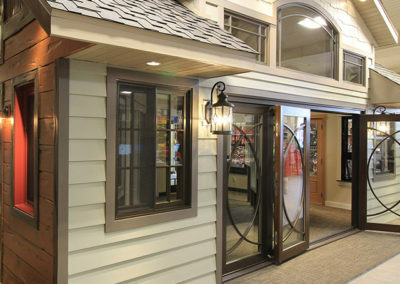 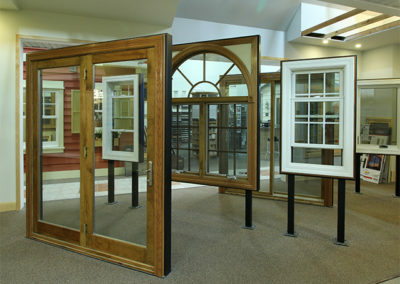 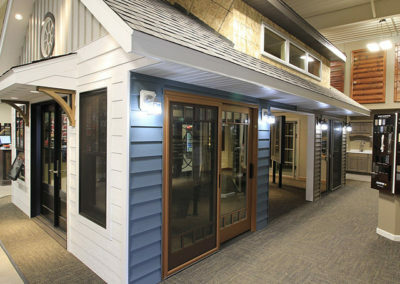 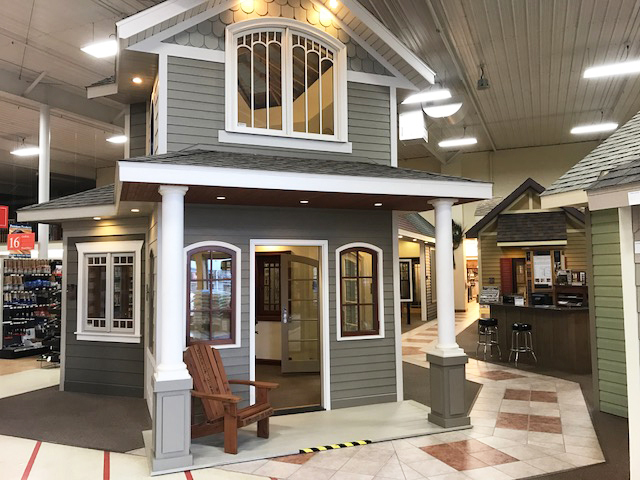 The Idea House Galleries in our Alexandria and Ottertail, Minnesota, showrooms feature the largest and most comprehensive Marvin Windows and Doors displays in the central Minnesota lakes area. 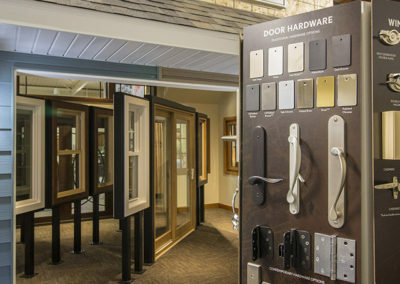 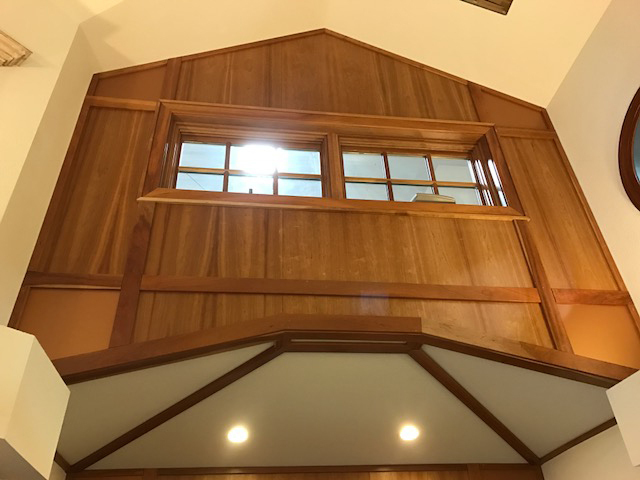 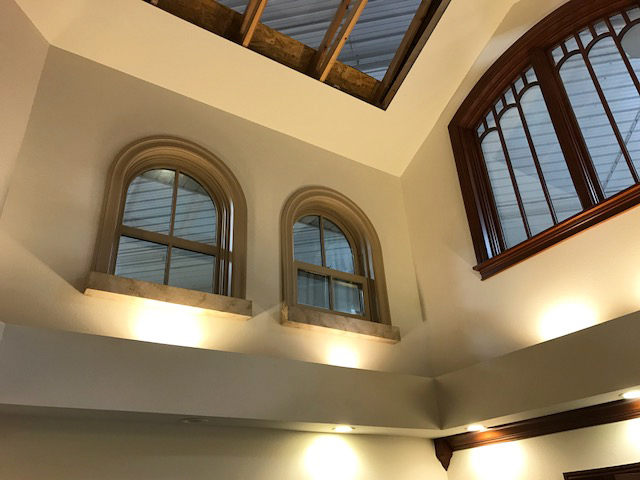 At Hilltop Lumber, you will discover the latest from Marvin Windows and Doors along with Hilltop Lumber experts who provide unmatched personal service. 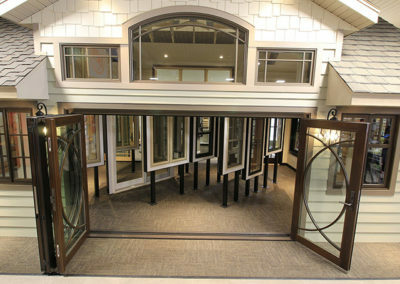 They’ll help you find inspiration, solve problems, and get the perfect windows or doors for your project. 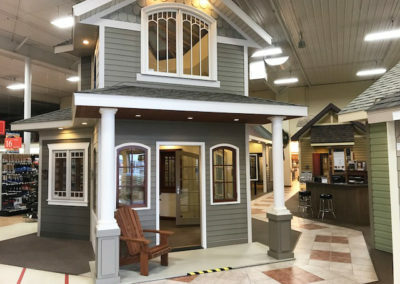 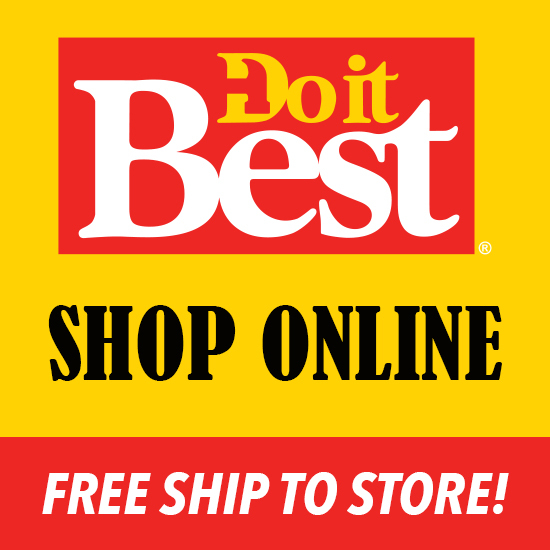 If you’re building or remodeling be sure to visit Hilltop Lumber’s Idea House Galleries in our Alexandria and Ottertail, Minnesota, showrooms. 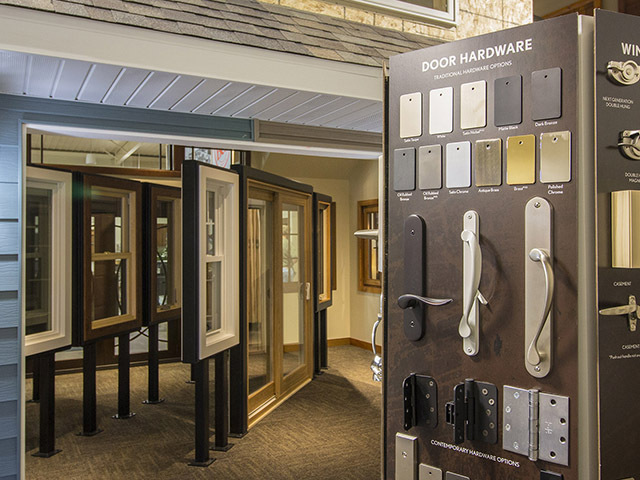 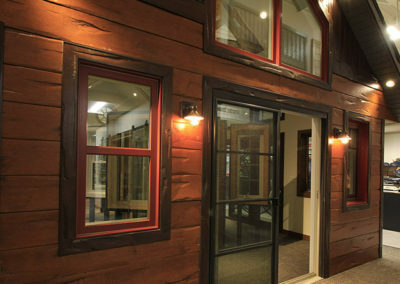 Our showrooms also display the latest building and remodeling products from other major manufacturers, all presented in the most up to date finishes and color combinations. 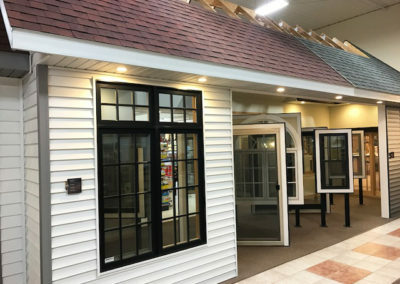 The Marvin Family of Brands is a family owned company built on an old-fashioned code of honesty, hard work, and service to their neighbor…Just like Hilltop Lumber! 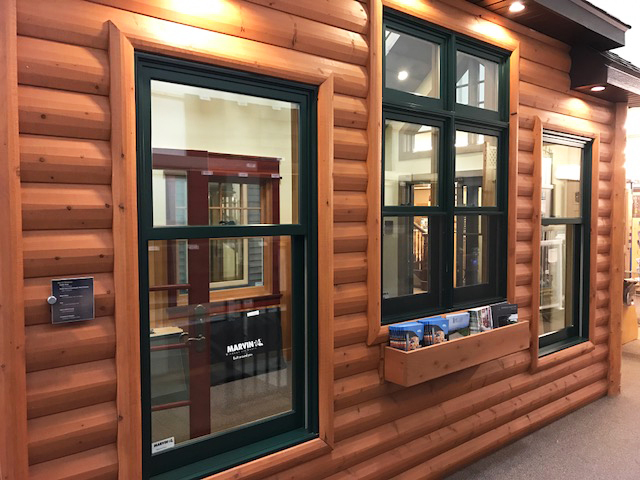 Marvin Windows and Doors are available at all Hilltop Lumber locations: Alexandria, Glenwood, Parkers Prairie, Brandon and Ottertail. 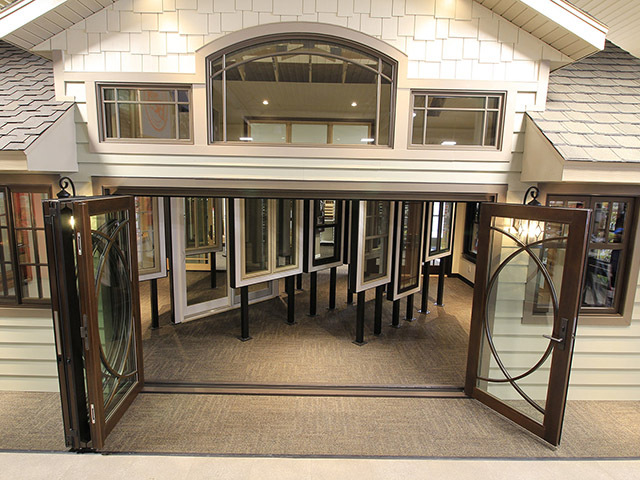 Marvin Windows & Doors are preferred for new construction, remodels and replacement projects when compromise isn’t an option. 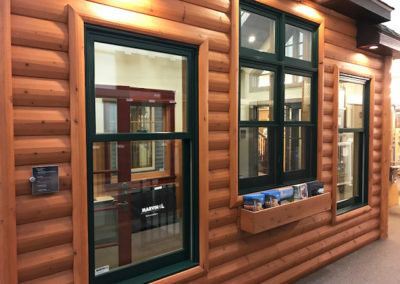 Integrity windows and doors are made with Ultrex®, a pultruded fiberglass that outperforms and outlasts vinyl, roll-form aluminum and other fiberglass composites. 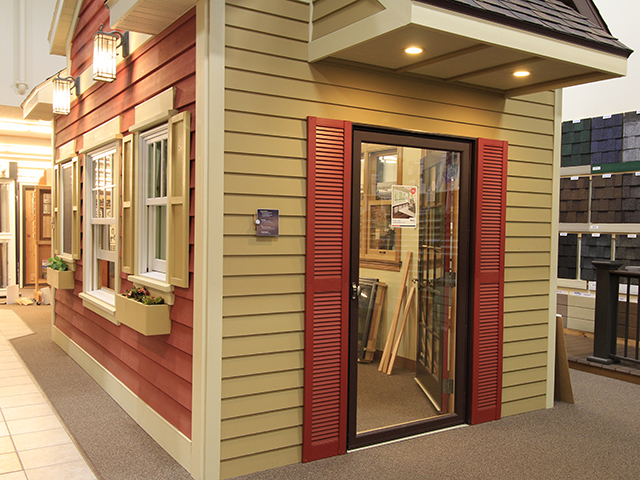 Thermo-Tech Premium Vinyl Window and Doors are built to order with one thing in mind: your complete satisfaction.